The online market place is becoming more competitive than ever so all businesses or organizations are trying hard to advertise and market themselves to stay ahead of their competitors. So most of them businesses are trying to find digital marketing consultant or a digital marketing company that provides best quality of digital marketing services and support in all channels of digital marketing. Digital Marketing includes all the marketing efforts that uses an electronic device or the internet web services to advertise or market a product or service. It is also where most of the business or organizations advertise themselves globally through various digital channels. These digital channels include search engine marketing, websites, social media marketing, email marketing, mobile applications, paid advertising, PPC services, content marketing, affiliate marketing, radio advertising, television advertising, etc. Scrutiny Software Solutions Private Limited is one of the emerging digital marketing service providers in India providing best digital marketing service to the clients through excellent support in various aspects. 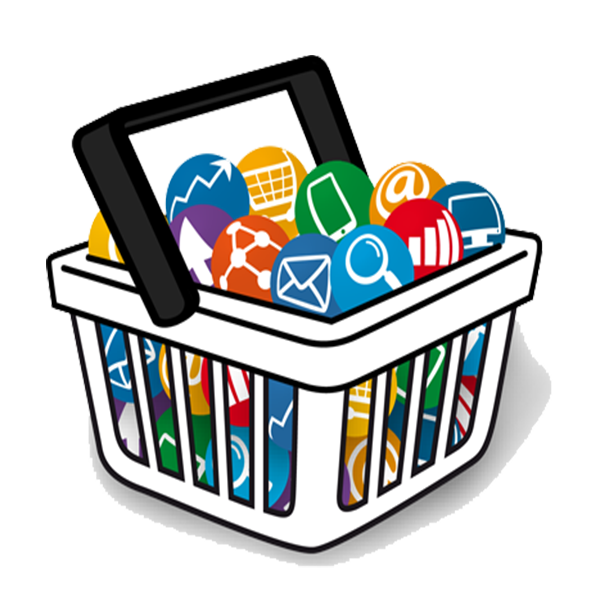 Scrutinysoft digital marketing provides all kinds of digital marketing channel services like Search Engine Optimization, Content Marketing, Email Marketing, Social Media Marketing, Pay Per Click Services, Mobile Advertising, etc. 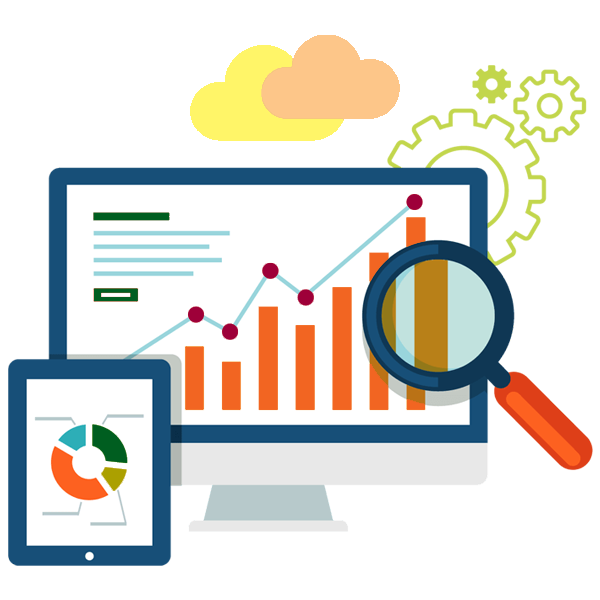 Scrutinysoft digital marketing team works in transparency with the clients to promote their websites or products or services through proper research and strategy. We educate the clients in developing an online marketing strategy that helps them to know where and how to improve their online marketing. We also have dedicated internet marketing managers who develop results driven customized strategy for the clients through exquisite and distinguished search engine optimization services. Scrutinysoft, being one of the leading digital marketing service providers in Chennai, provides professional SEO focused custom web design with keywords-based content that can be easy for the search engines to crawl the website pages to the top search results. We also interact with the clients with various routine communication through weekly or monthly reporting about the digital marketing campaign and their results.